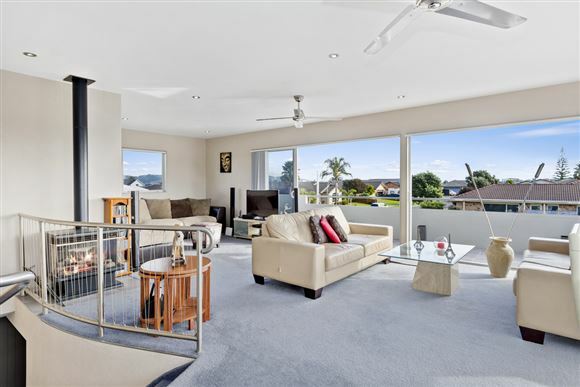 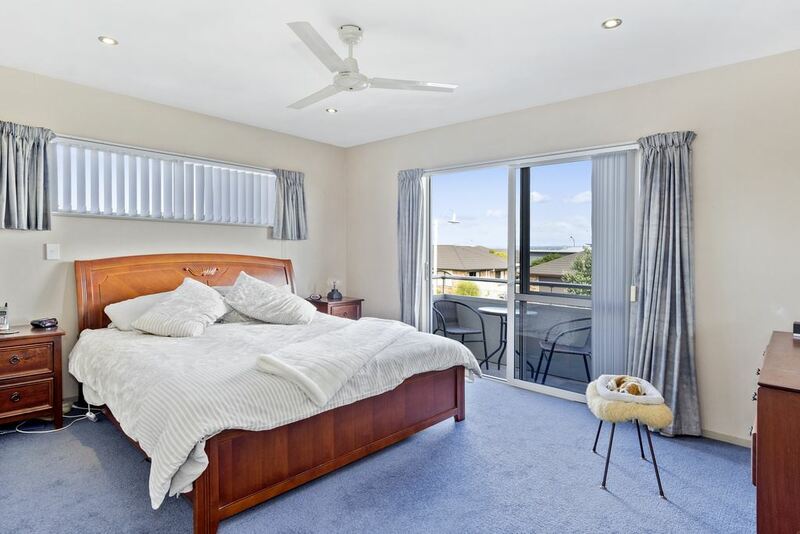 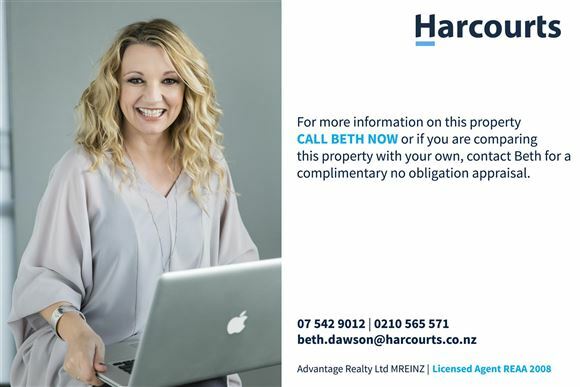 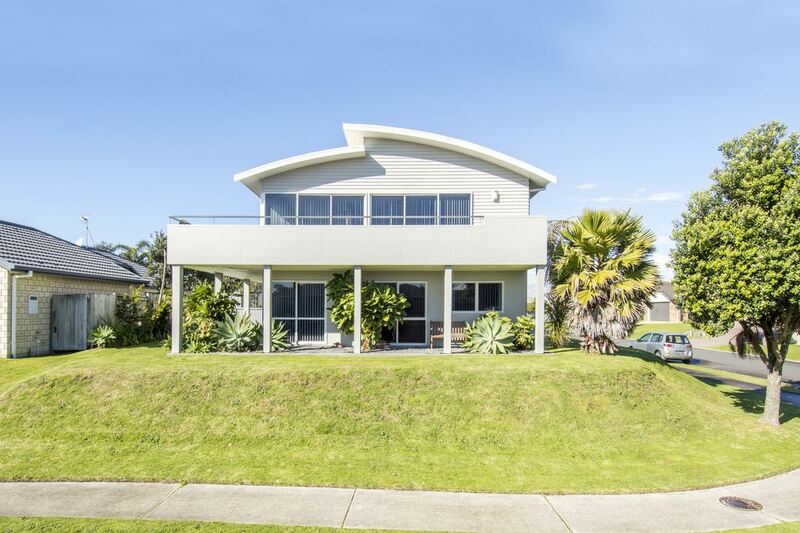 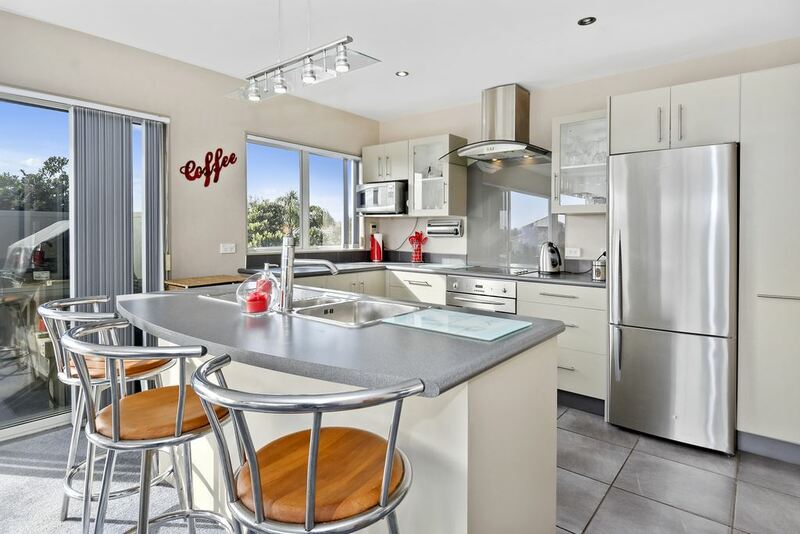 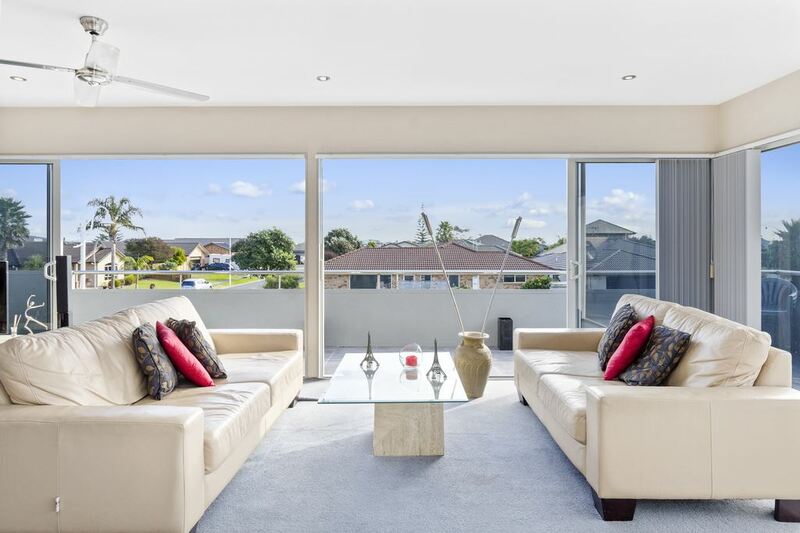 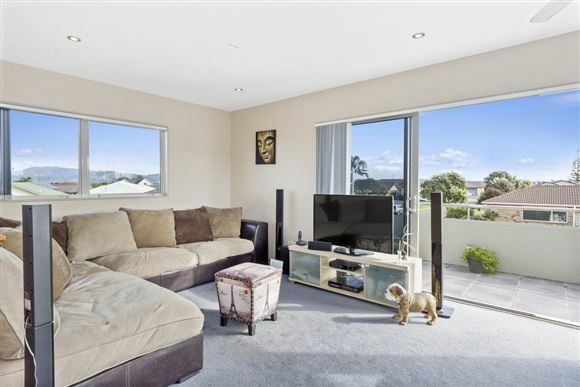 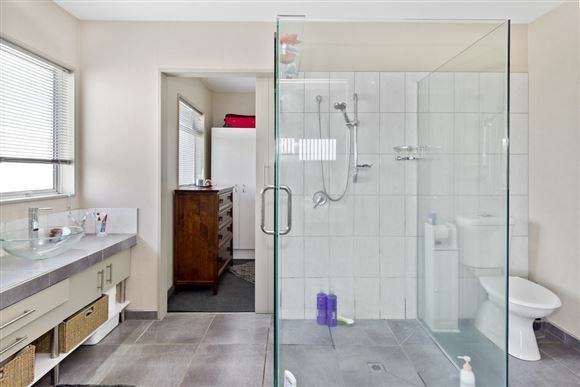 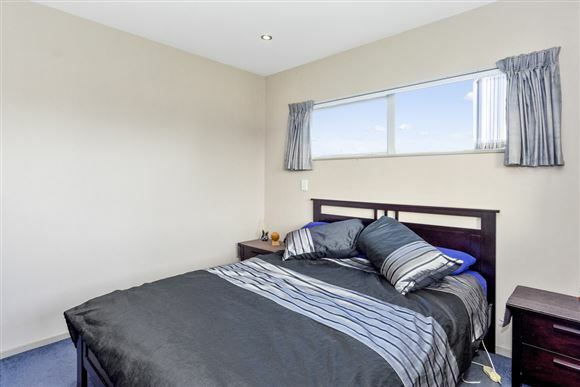 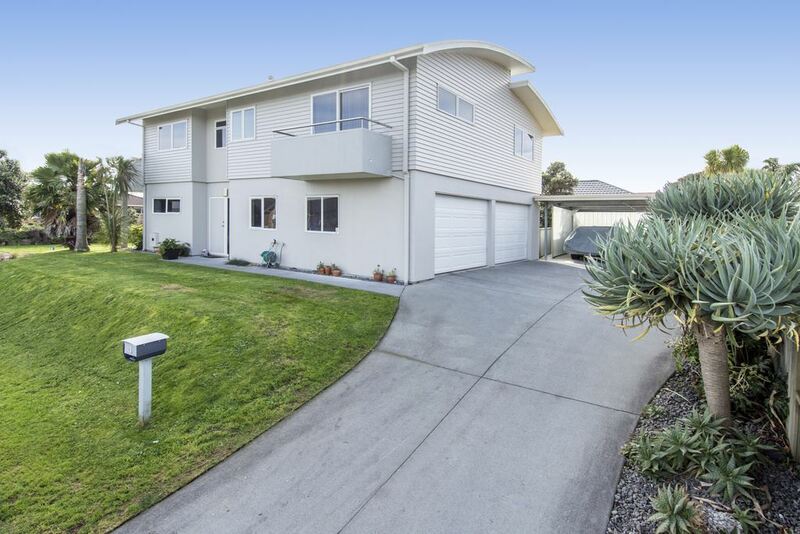 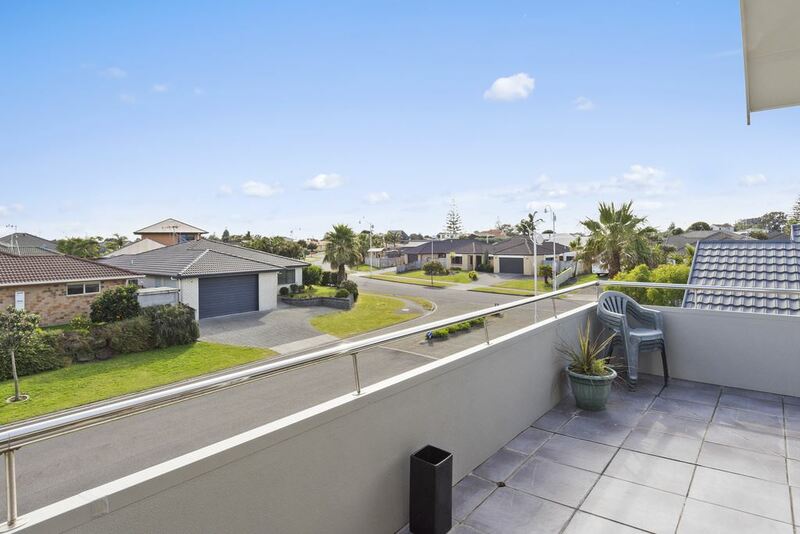 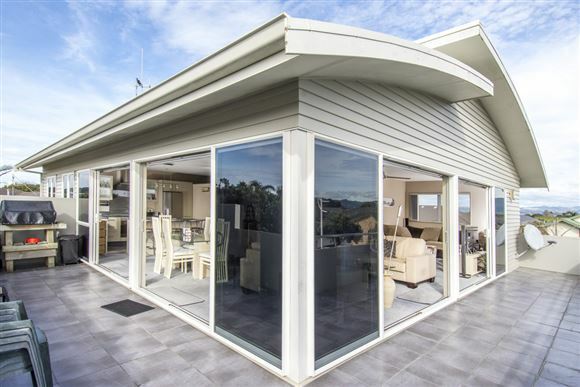 Reside upstairs, rent out down or bring granny and keep the family together with a fantastic facility for extended family situations, dual living or options to tenant for additional cash flow from an easily managed on-site rental. 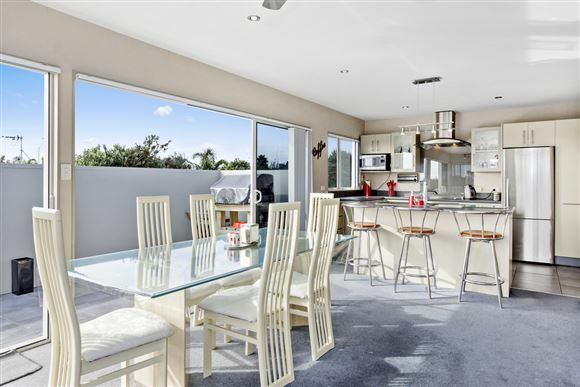 The upper level features two bedrooms, ensuite and a socially positioned designer class kitchen flowing freely into dining and living where sliders peel back connecting you to expansive wraparound decking. 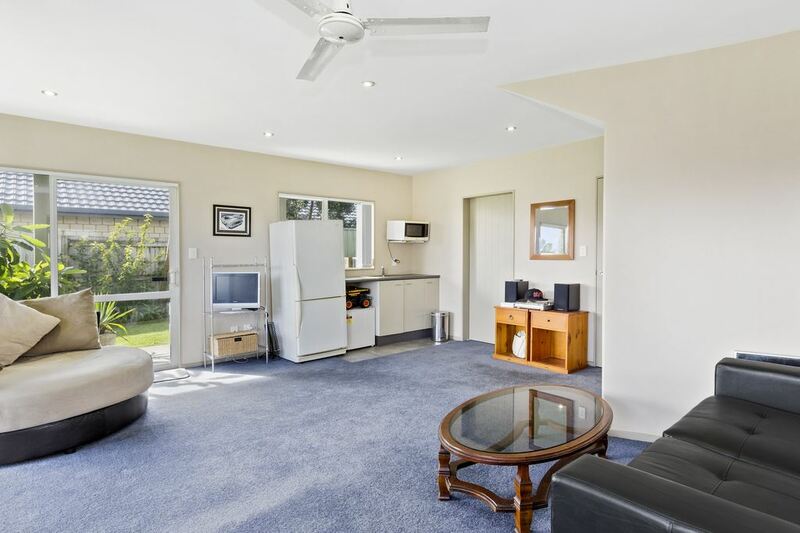 Relax with the family or flip patties and play host while enjoying all day sun. 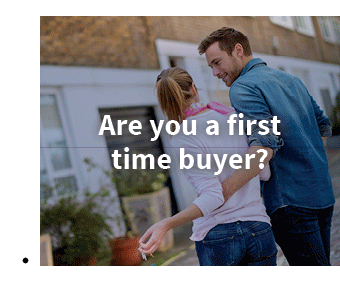 Chattels remaining: Blinds, Drapes, Light Fittings, Fixed Floor Coverings, Underbench Oven, Ceramic Hob, Rangehood, Dishwasher, Ceiling Fans x 4, Auto Garage Door & 2 Remotes, Clothesline, Garden Shed. 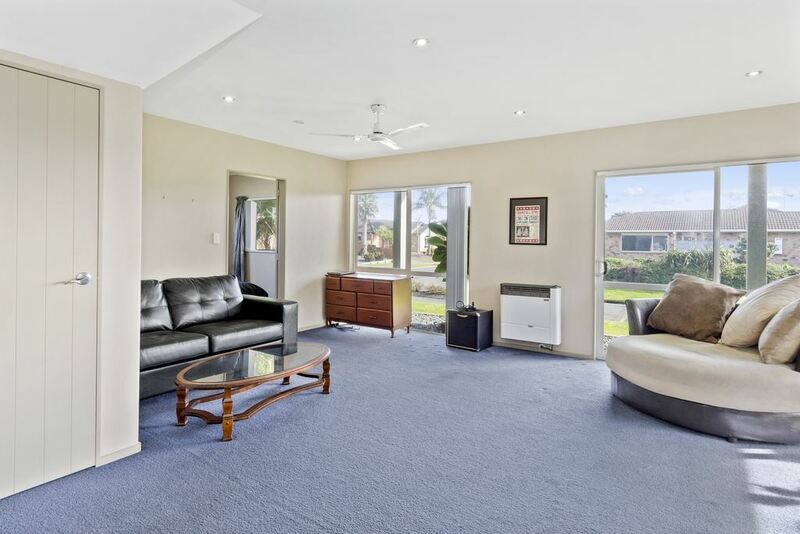 FLAT: Fixed Floor Coverings, Blinds, Light Fittings.